Neptune's Water Gardens is the premier water feature design and installation company in the Omaha Metro area. Our naturally balanced, low-maintenance ecosystem ponds work with Mother Nature, not against her. 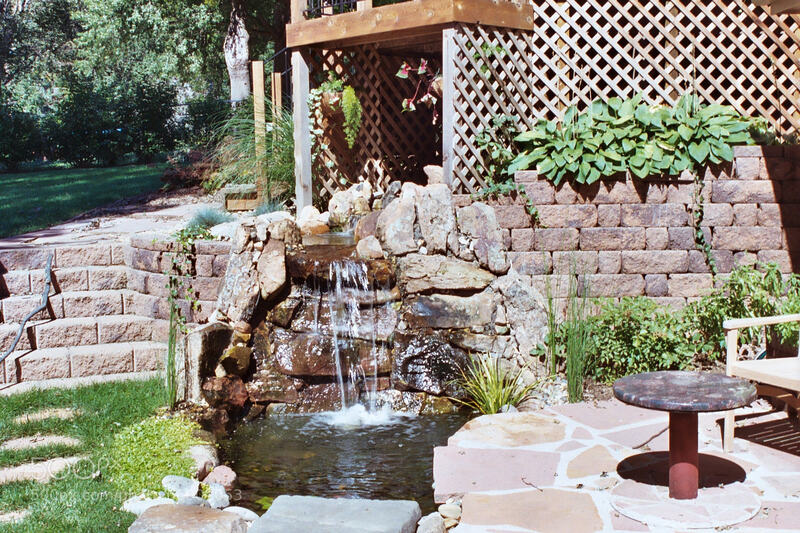 We pride ourselves in creating water features that appear to have always existed in their surrounding landscape. Learn everything you need to know about types of pond plants including, marginals, lotus, floaters, oxygenators, lilies, and more.